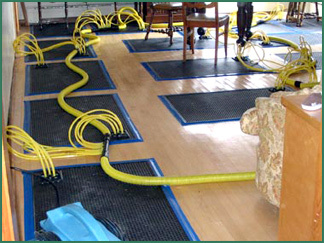 Homecrafters is Beachwood’s foremost Experts on Water Damage Clean-up, Water Extraction, Structural Drying and Repairs. 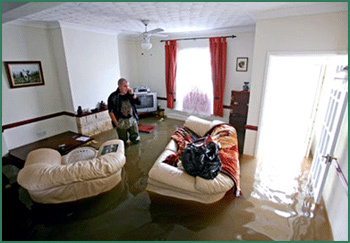 Our reputation for integrity, compassion, customer service as well as the highest quality of workmanship is why Insurance Companies & homeowners alike choose us to repair their homes. We take your emergency very seriously as if you were family.